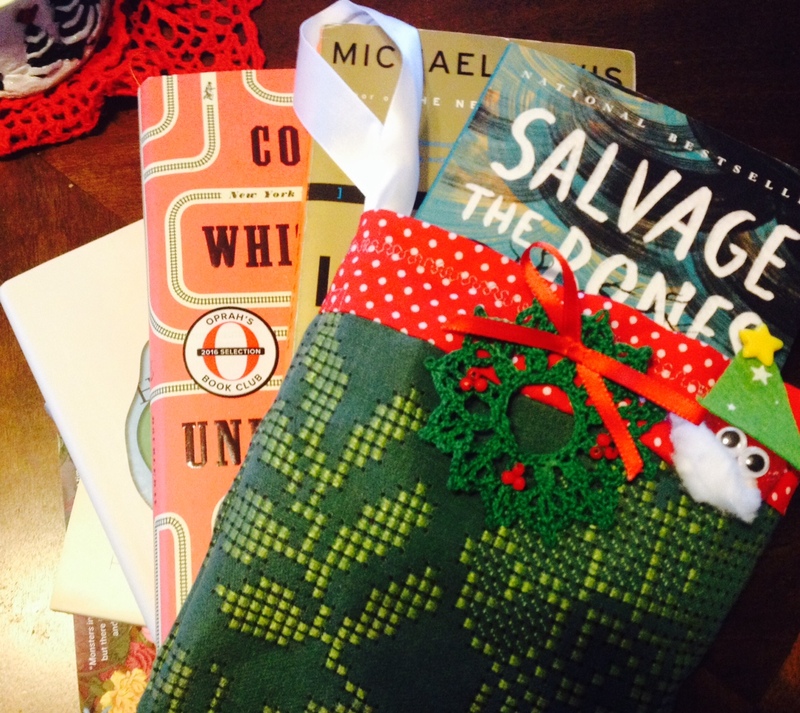 Every day of December, readers are sharing their reading wish-lists and/or give-lists. 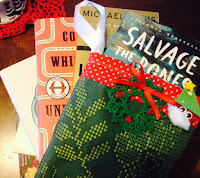 To support publishers, writers, and local bookstores, all books are linked to their publishers or IndieBound. 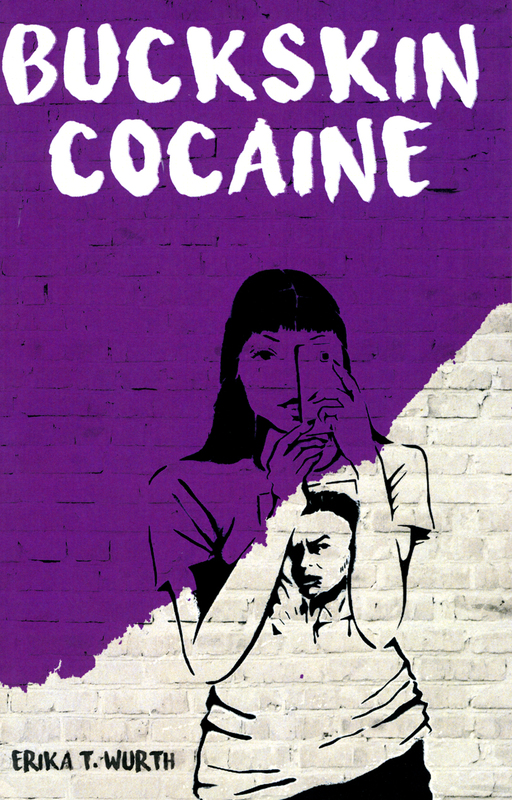 Buckskin Cocaine by Erika T. Wurth. 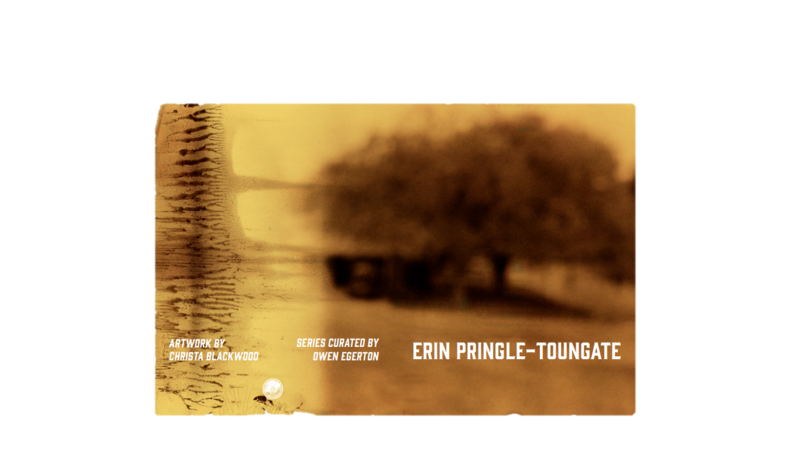 A story collection in which every character is involved one way or another in the Native American film industry. 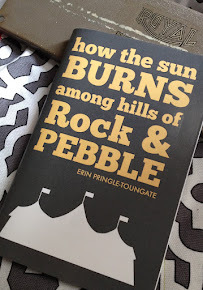 If you know that industry well, you'll obviously love this book. But if your knowledge of Indians in film and television consists of old Westerns, Dances with Wolves, and that one actor from The Red Green Show, then this collection will show you something you've never seen. In each story, a different character speaks in voices that are sharp, funny, angry, sad, and utterly captivating. 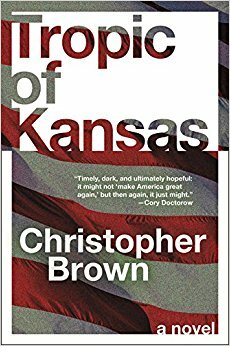 Tropic of Kansas by Christopher Brown. A novel about everything awful in today's America but set a couple of decades in the future, when everything has gotten worse but the technology has improved. A young woman from the Upper Midwest is working as a government lawyer and gets sent back home to investigate a rebel group that includes her own, sort of, brother. Together they fight through militias, drone strikes, and environmental wastelands using only their wits, some unexpected combat skills, and an underground technological innovation involving TV static. 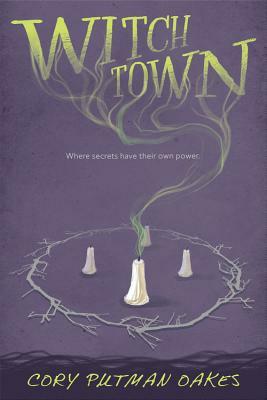 Witchtown by Cory Putman Oakes. A YA novel about a teenage girl and her mother living in an America in which witches exist and have been confined/segregated to small, walled-off communities. The two go from town to town, scamming and robbing the residents out of their valuables. 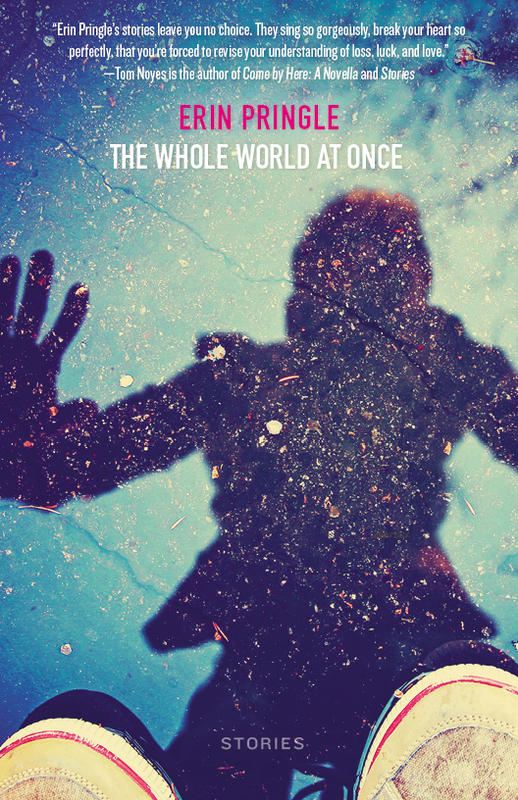 But then they arrive at the most famous of the towns, Witchtown, and find that things are not as they appear. It's a cool premise, and Oakes has an incredible talent for quickly setting up intriguing character relationships and can't-put-down plots. 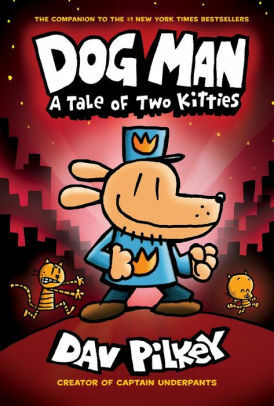 The Dog Man series by Dav Pilkey. If you have kids, then you've likely heard of Pilkey, whose Captain Underpants books have sold a bajillion copies and inspired a not-very-good movie this summer. If you care about interesting characters and plots, that's not why you're buying these books. Instead, you're doing it because reading was really easy for you yet, inexplicably, it isn't for your kids. Or, you've got a first-grader who can read pretty well but not well enough to tackle an actual novel or most of the graphic novels out there. So, you need something easy to read, zany in that mind-numbing scatalogical way of little kids, and with pictures that kids love. Plus, the Dog Man books have cleaned up "girls are gross and dumb" misogyny that was under the surface of the Captain Underpants books. As an adult, will you like these books? Probably not. Will your kids? They'll love them. Any of the picture books by Don Tate. With picture books, I'm hesitant to recommend one because there are so many and it depends upon your kids' taste. But with Don Tate, you can't go wrong with any of them. They're mostly nonfiction, about interesting individuals from history. 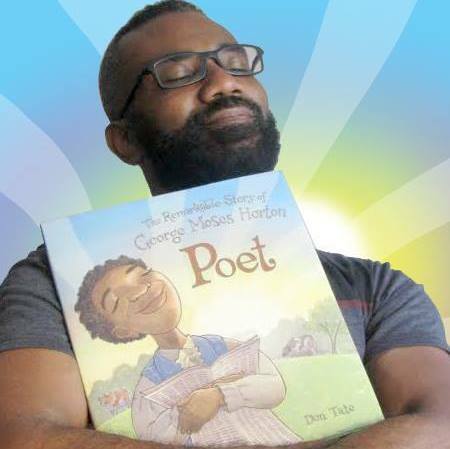 Tate has long been known as an incredible illustrator, and now he has begun writing his own books. Recent titles (written and/or illustrated) include Strong as Sandow: How Eugen Sandow Became the Strongest Man on Earth, Whoosh! : Lonnie Johnson's Super-Soaking Stream of Inventions, Poet: The Remarkable Story of George Moses Horton, and The Amazing Age of John Roy Lynch. About today's reader: Michael Noll is the author of The Writer's Field Guide to the Craft of Fiction, due out February 27. 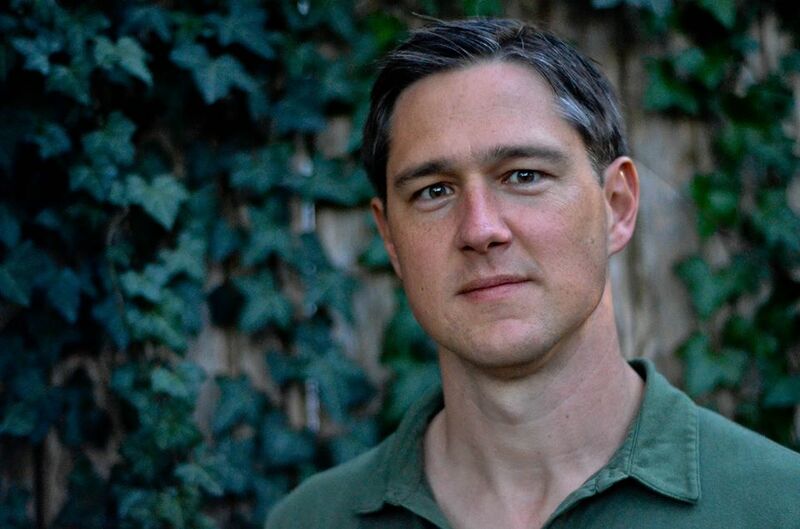 He's also the editor of Read to Write Stories and Program Director at the Writers’ League of Texas. 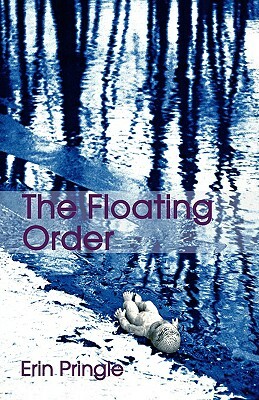 His short stories have been published in American Short Fiction, Chattahoochee Review, Ellery Queen Mystery Magazine, Indiana Review, and The New Territory, and been nominated for New Stories from the Midwest. His story, “The Tank Yard” was included in the 2016 Best American Mystery Stories anthology. He lives in Austin, TX, with his family.